I have always had a deep appreciation for the natural beauty that surrounds us and I strive to reflect this in each of my paintings. 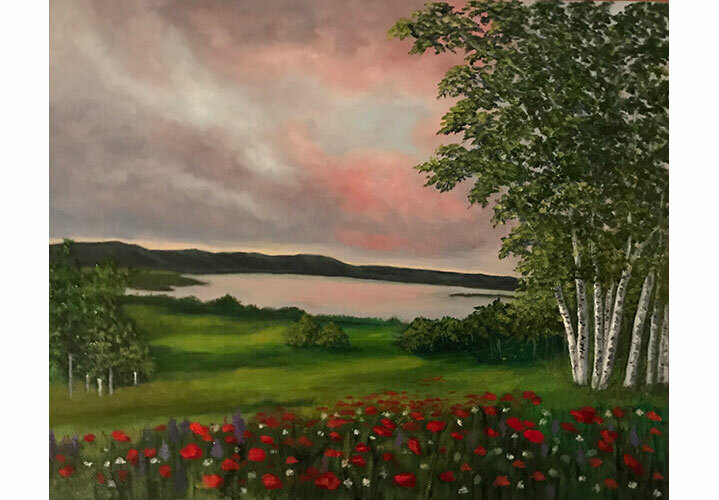 My medium is oil on canvas with subject matter mainly flowers, landscapes and seascapes, although I have recently added Acrylic impressionism to my portfolio. Loty was born and raised in Slovenia where she married and started a family before emigrating to Canada in 1962. 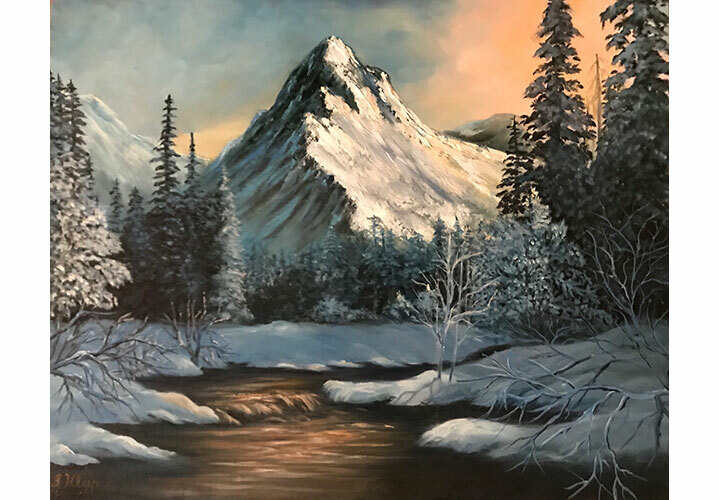 Settling in Cobourg Ontario, she raised a family of three before commencing to Develop her artistic talents under the guidance of Joan Purdy of ‘The Joy of Painting’ studio in Grafton/Colborne. 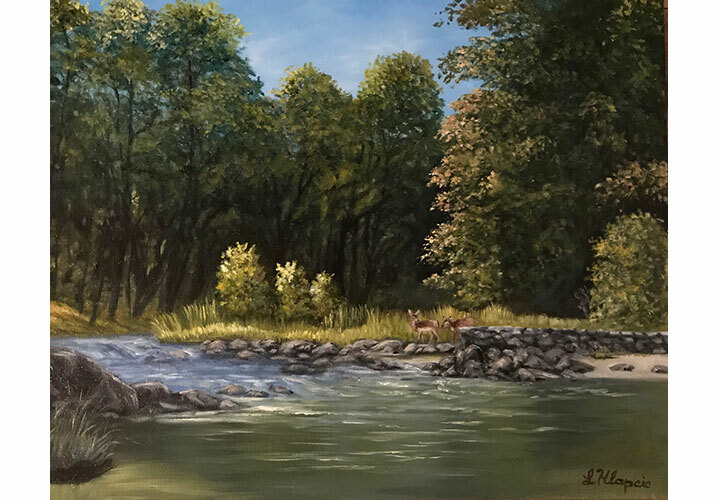 Loty maintains her association with Joan Purdy and is also a member of Northumberland Art Gallery and Spirit of the Hills, Northumberland Hills Art Association. 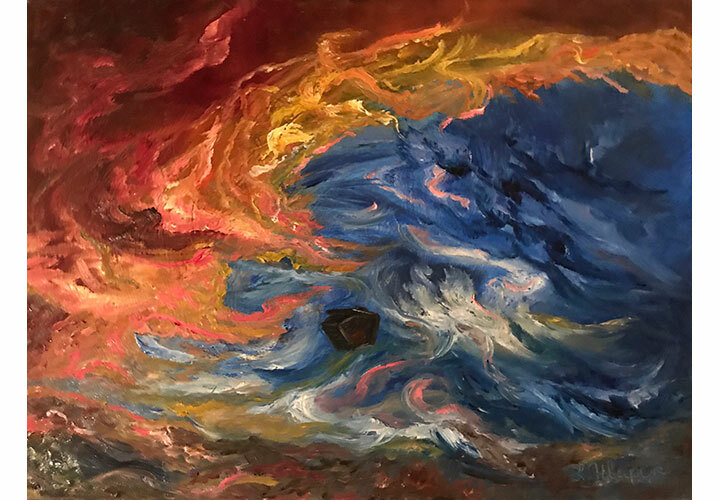 She has enjoyed moderate success as an exhibitor in the Northumberland Art Gallery juried Art Show and the Annual Lion’s Art Show and Sale at the Cobourg Waterfront Festival since 2004.